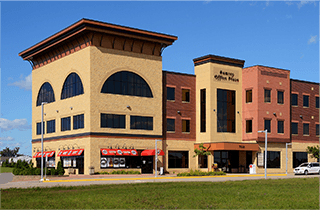 Sharp & Associates works with you to provide general contracting services for commercial or industrial projects including new construction, build-outs, additions and remodels. 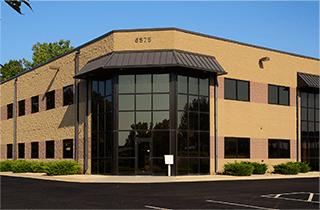 We specialize in office, warehouse, manufacturing and retail buildings with experience in other areas including restaurant, medical and storage facilities. Our goal is to help you create a space that suits the needs of you and your business. If you are looking to build new from the ground up, or just looking to expand your current operation, we have the knowledge and experience necessary to lead you every step of the way. 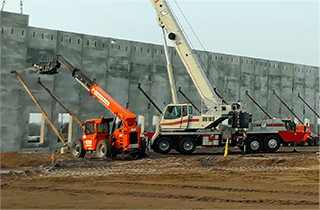 We take charge of organizing and providing all labor, equipment, and materials necessary to complete the job using licensed, certified and trusted subcontractors to make sure that your project gets completed on time and within budget. 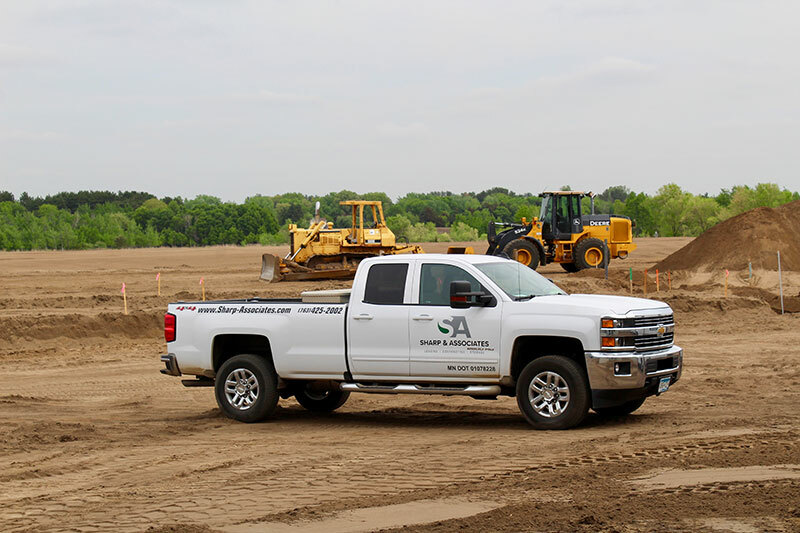 Our decades of experience and solid reputation in the community can assure you that we not only listen carefully to understand your needs, but we can plan, design and build a facility that exceeds your expectations.